Casa Valdez, a specialized corn and flour tortilla manufacturing and distribution company, has been in production since 1977. 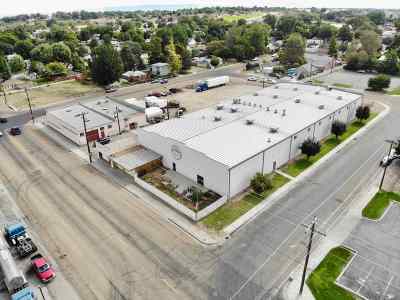 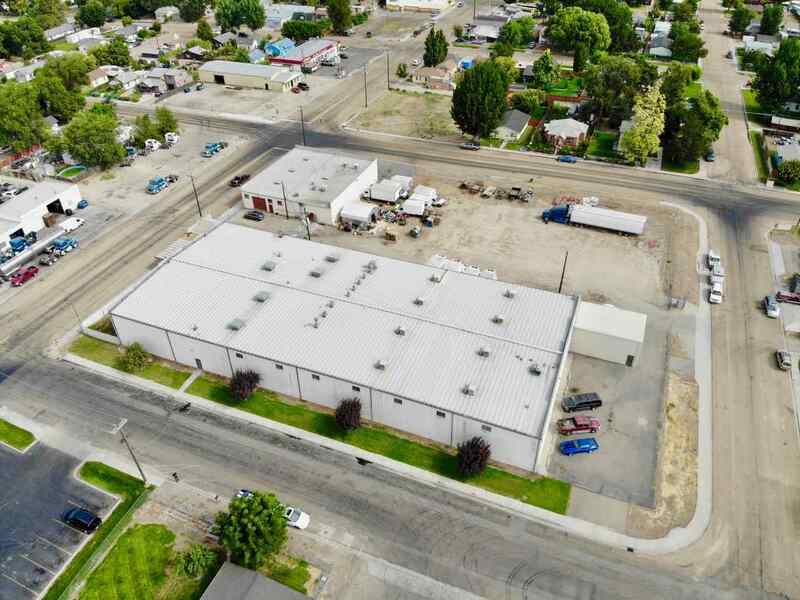 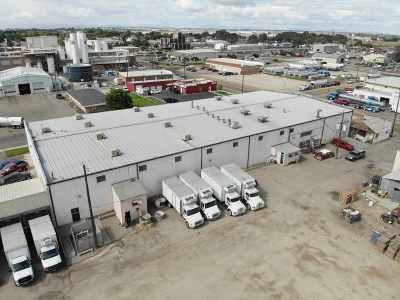 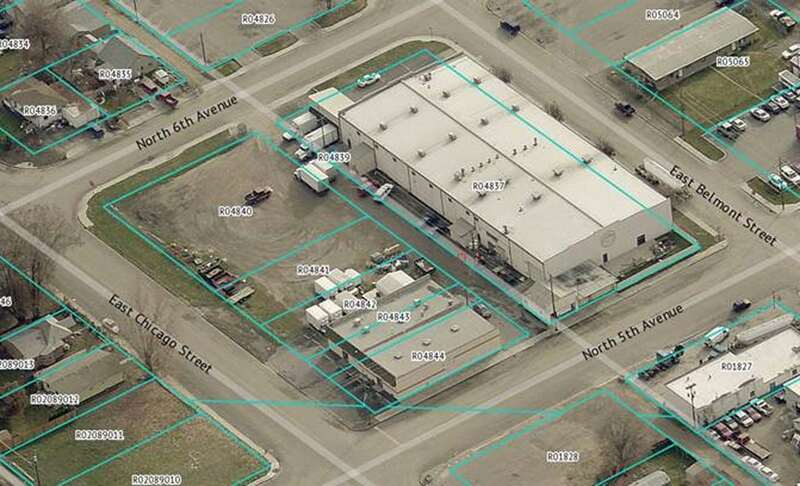 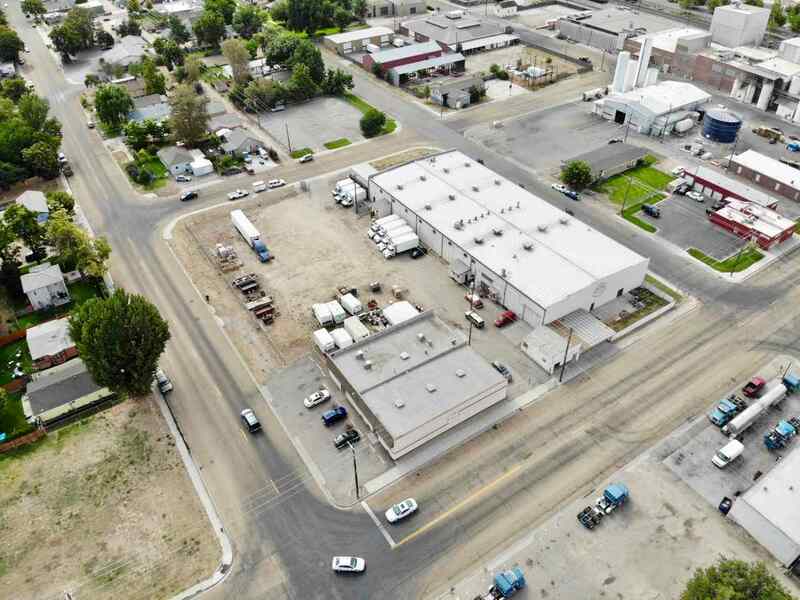 Real Estate includes 1.65+/- acre fully fenced campus: 100âx225â concrete block building plus a 2nd-story 1,250sf office space with catwalk overlooking factory area. 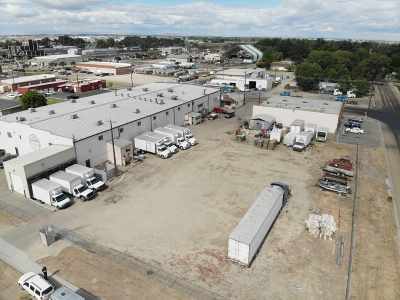 Break room, bathrooms, storage, 3 loading docks, 2 grade-level bays. 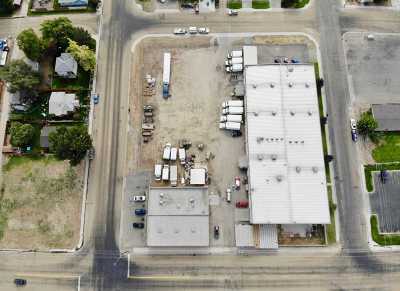 74âx80â concrete block building with storage area, factory area, bathrooms and retail store front. Sale includes FFE and Trademarked Name. 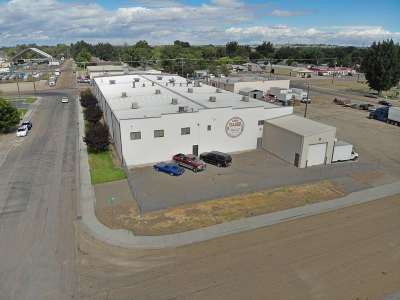 Location Description: Light Industrial Area With Easy Freeway Access For East Or West Travel--Exit 27 "centennial Way" Or Exit 28 "city Center". All City Services Including Natural Gas. 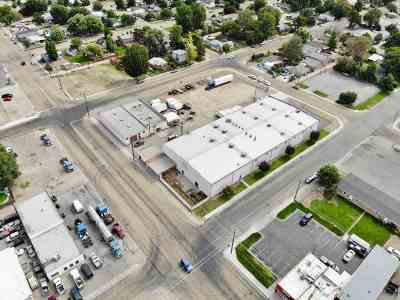 5 Minutes From Caldwell Industrial Airport. 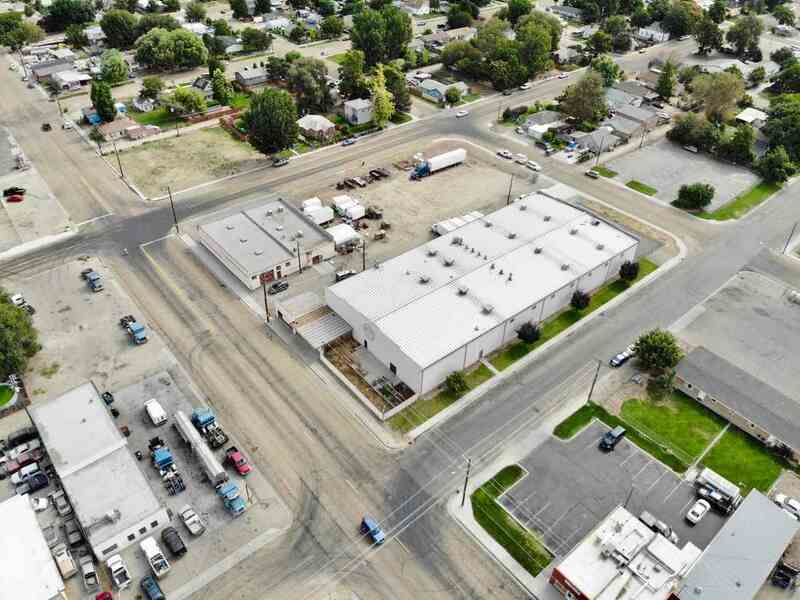 25 Minutes From Boise International Airport. 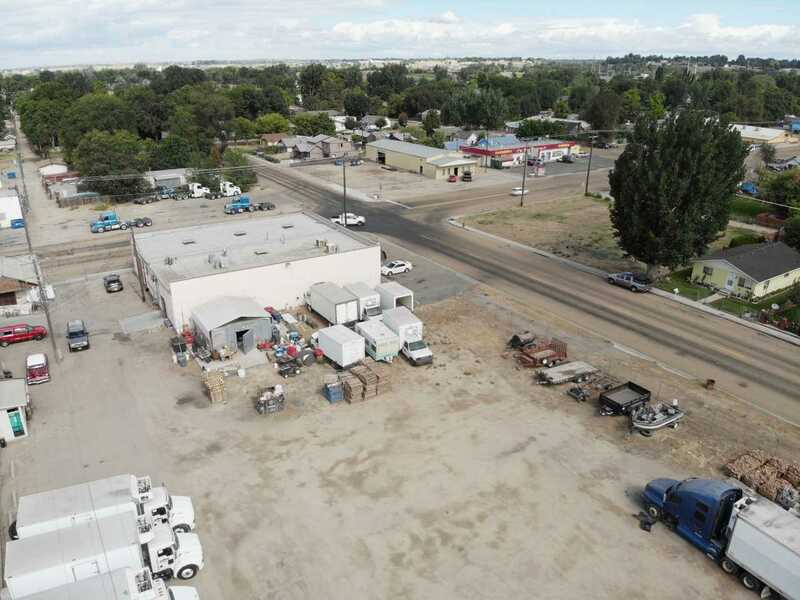 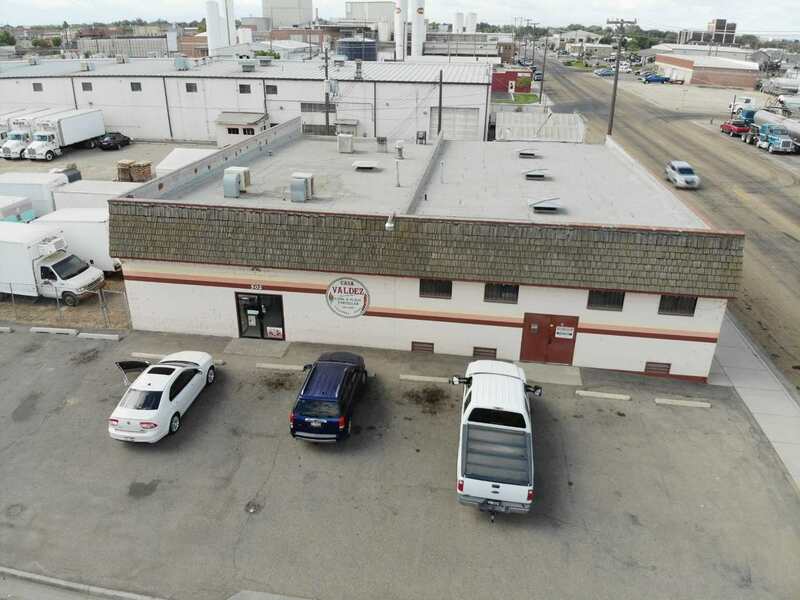 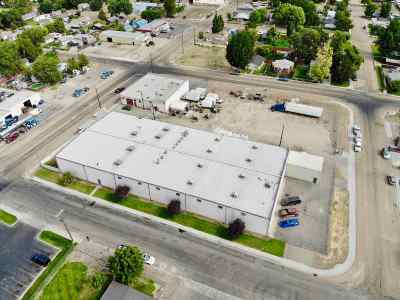 Location Is Near Downtown Caldwell Area And Is In The Newly Formed Bid. 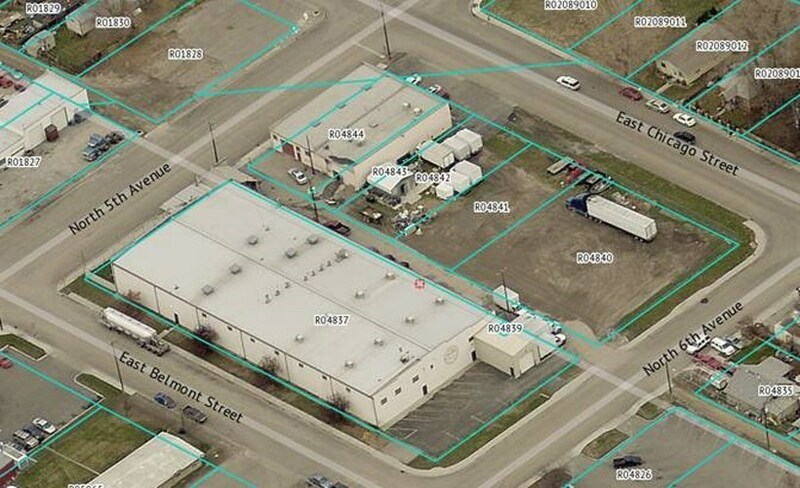 On-Site Parking Available. 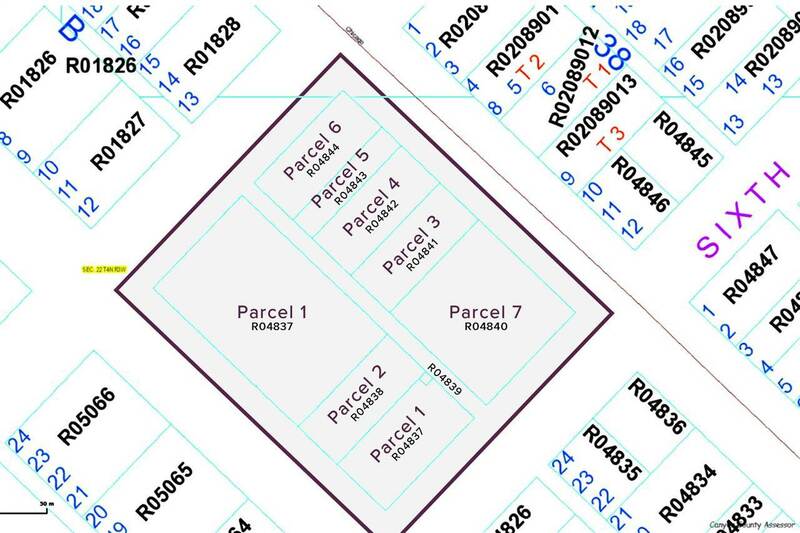 Additional Parking Adjacent To Subject Property Could Be Purchased.